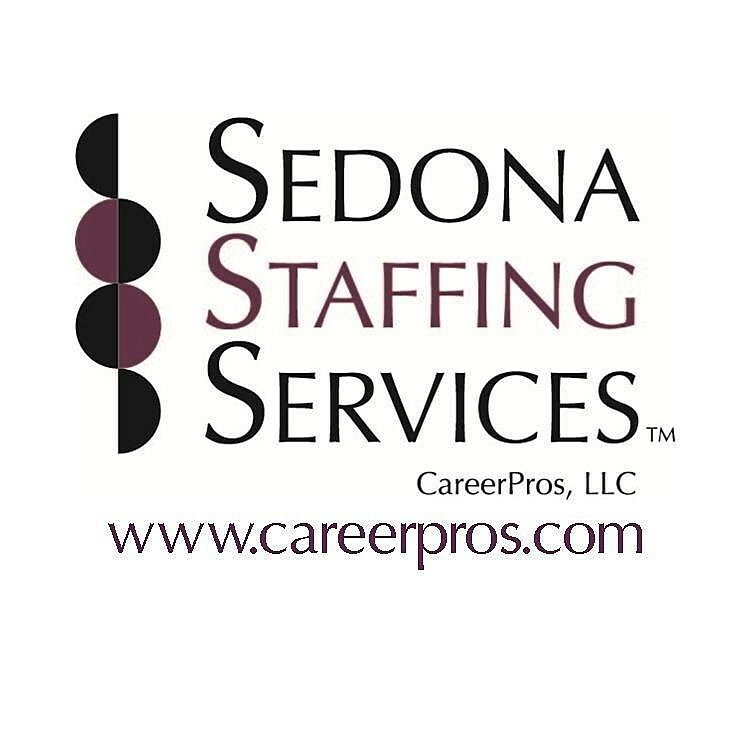 Sedona Staffing Services is a staffing, recruiting, and executive search firm. We locate qualified professionals, who excel in their careers, and provide customized staffing solutions for our client companies. In summary, Sedona specializes in finding the right fit for both job seekers and businesses. Our customized staffing solutions help businesses reduce costs and risk, increase efficiency, and provide flexibility. Job seekers benefit from our free services and vast employer connections that aid in their job search and placement.